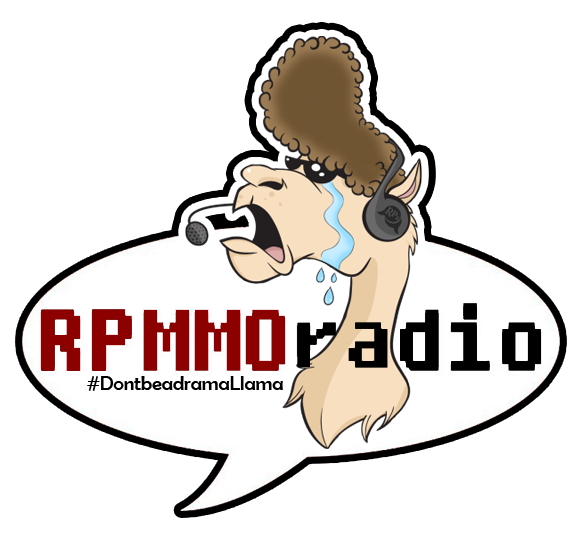 We’re a podcast for roleplay in MMORPG’s. Old school gamers that have been around the block so many times that crazy dog on a leash doesn’t even bark anymore. The show combines entertainment and discussion on everything from character creation, world building, dealing with the OOC (Out of character) issues from players, and any other thing that comes to mind. So, welcome to our little neck of the internet, click a few buttons, complain about the layout, and join us!